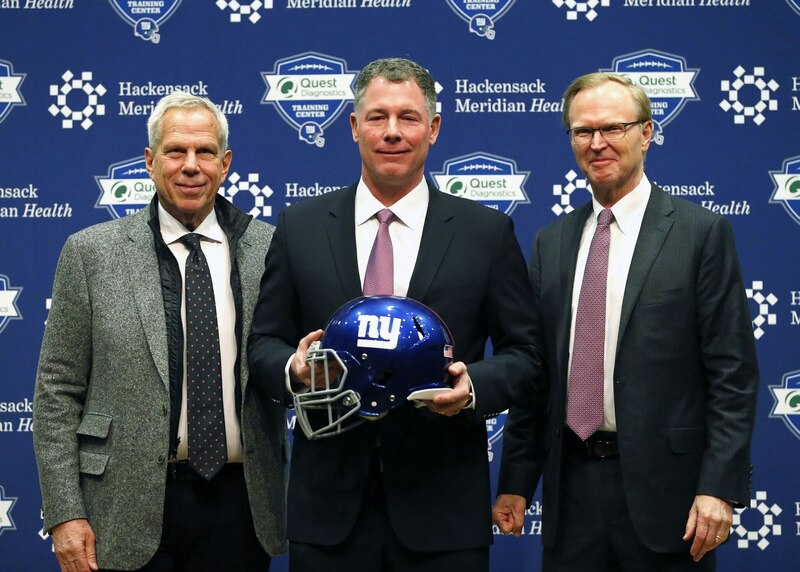 The New York Giants have taken justifiable criticism for the moves we’ve seen general manager David Gettleman make the past two offseasons. While Saquon Barkley ended up winning Rookie of the Year this past season, the idea of selecting a running back over a potential franchise quarterback didn’t sit well. Following a disastrous 2018 campaign, New York made the even more unpopular move of trading star receiver Odell Beckham Jr. for pennies on the dollar. Now stuck with Eli Manning and a bunch of unproven talent, the team needs to rebuild. For most, that means adding a quarterback in the first round. We’re here to say not so fast. Here’s why. Team building: Giants lacking talent pretty much everywhere. Running back, tight end, guard and free safety are the only four positions New York is pretty much set right now. Team building is much more than the quarterback position. New York is planning to roll with Manning next season anyway. Adding a quarterback in the first round doesn’t change this. By moving OBJ, the Giants made it clear they’re not contending next season. Expediting a rebuild is much more than taking a chance at quarterback. The Draft: Giants can add two quality long-term players in the first round. This month’s draft is absolutely loaded at need positions for the Giants. As noted above, it’s all about building a well-rounded roster. Among those positions that New York could strike gold in Round 1, EDGE pass rusher, defensive line and wide receiver seem especially strong. The Giants could also either trade down from their original sixth pick or the 17th selection (acquired in the OBJ trade) to add more assets in a deep draft at other positions. The Miami Dolphins model: It’s all about 2020, dummie. Outside of Kyler Murray and Dwayne Haskins, every quarterback in the 2019 NFL Draft seems to be a pretty big project. Why reach? That’s only magnified by the fact that next year’s draft class is seemingly stacked at quarterback. It starts with the likes of Tua Tagovailoa, Justin Herbert and Jake Fromm. All three could’ve been the top quarterback in the 2019 NFL Draft. Build for the future: It’s not about 2019 in New Jersey. New York gave up on the idea of being competitive next season when it traded Beckham Jr. That’s clear to everyone outside of Mr. Gettleman himself. Maybe package a first-round pick in a move down this year for a first-round selection in next year’s draft.